Most people enter and exit buildings all the time, and few people worry about getting hurt while they’re inside. 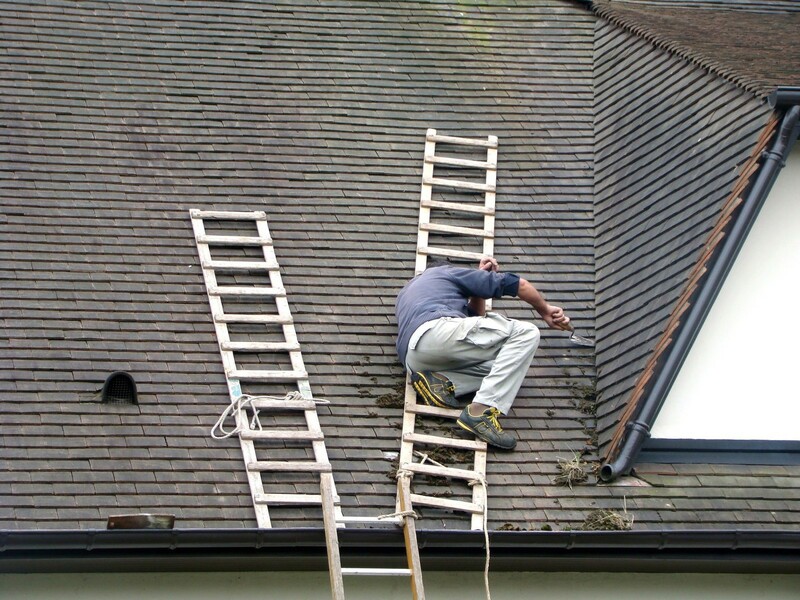 However, unsafe building injuries happen more often than you might realize, and they can occur for a number of reasons. If you’ve been hurt inside an unsafe building, it’s important to know what steps to take next. When someone is hurt on another person’s property, the personal injury case generally falls under a theory of premises liability. These types of injuries can occur in a building owned by a store or public entity, such as a city hall, or they can happen in a private home, such as a neighbor’s house. One of the first questions to ask is who is responsible for the injury? In a premises liability case, there are two main considerations to keep in mind: the owner’s duty of care, and the classification of the entrant (invitee, licensee, or trespasser). Owners and occupiers of buildings and land have a responsibility to ensure their property is safe and doesn’t post an unreasonable risk of injury to someone who enters. However, it’s also important to note that people who enter the property also have an obligation to use the property in an ordinary, reasonable way. For example, someone who slides down the handrail of an escalator instead of standing on the stairs in the normal manner most likely can’t make a claim for injuries if they fall off the handrail while sliding down it. The owner’s duty of care also depends on how the entrant is classified. Premises liability law generally breaks down visitors to property into three groups: invitees, licensees, and trespassers. Invitees – Invitees are individuals who enter a property for their benefit and the property owner’s benefit. For example, someone who goes to a convenience store to purchase a loaf of bread is an invitee because their visit benefits the store owner. When a property owner advertises his or her business as open to the public, entrants are most likely to be classified as invitees. Licensees – A licensee is someone who enters a property for their own benefit and not the owner’s benefit. To use the convenience store example, a licensee would be someone who stops by the store to ask for directions or to buy something. This action benefits the licensee, but it confers no benefit to the store owner. Trespassers – Most people know what a trespasser is because the word is commonly used outside of a legal context. A trespasser is someone with no invitation or right to be on the property. Although property owners don’t have as high of a duty of care to trespassers as they do to invitees and licensees, property owners must still take reasonable steps to ensure that their property is not unreasonably dangerous. The law also makes exceptions for child trespassers. If you have been injured due to unsafe conditions in a building or private residence, there are specific steps you should take to ensure you protect your legal rights. Get Medical Help – It’s important to take care of any injuries first. Not only is this important for your long-term health, it can also impact your ability to file a claim. The reason is that any insurance company that gets involved on the defense side will point to any time lapses between your injury and your medical treatment as possible evidence that your injuries aren’t as bad as you claim, or that some other event caused your injuries. File a Report – It’s always a good idea to file a police report when appropriate. If you’re unsure, call the police and ask if they would like to make a report. This creates documentation of the accident. If the police decline to send an officer to the scene, you should make a report with the building owner. For example, if you fall in a grocery store, you should ask the store owner or manager if they have an official procedure for filling out an incident report. Take Photos – Smartphones make it easy to document accidents immediately after they happen. If you have a phone, or someone near you has one, take photos of the scene, including any dangerous conditions on the premises. Speak to a Personal Injury Lawyer – It’s also important to discuss your case with a helpful personal injury lawyer who handles premises liability cases. You have important legal rights. Your lawyer can help you protect your right to receive compensation for your injuries.